Hi Everyone! Well its Autumn and Halloween is around the corner and people are decorating their yards to reflect what orange, reds, and all the other amazing colors that fall offers. Today I am showing off two cute little buddies. To me when I stuck these two scarecrows out all I could think was omg they are cute together as being a couple of buds just hanging in the garden, ready to scare those birds away. 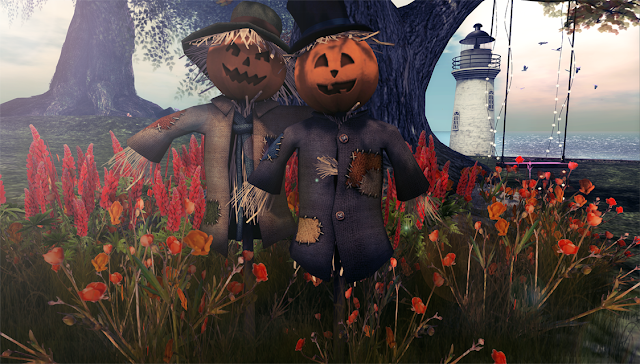 Even if you dont have crows, these two amazing 6 prim each friends, are ready to make your garden or space look amazing! You can find these at the Main store of Sway's. 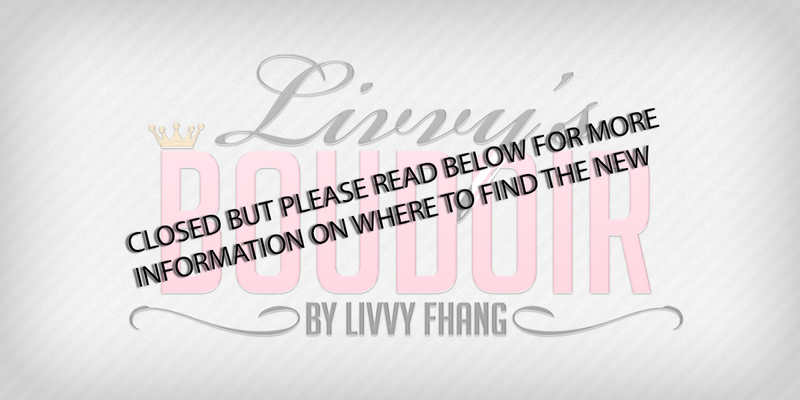 Make sure you head over there and check out her items. These guys are brand new and waiting to go home and be set out and make your space just adorable. Get them while you can! !